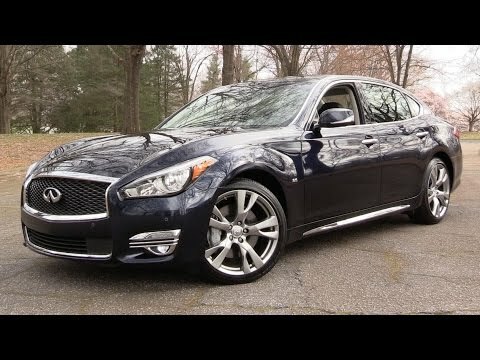 Although the original #Infiniti EX35 was loved by enthusiast for its charismatic V6, sporty handling, and curvy design. Its RWD chassis meant the interior and cargo area was cramped and its sweet sounding V6 made it thirsty for fuel. 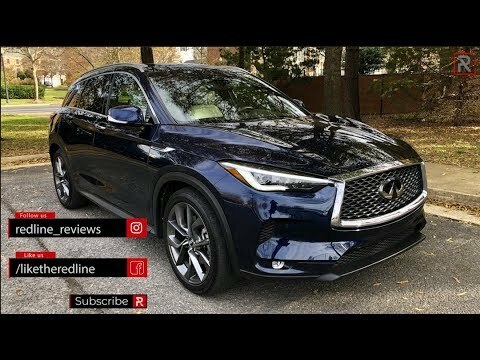 Which is why the all-new 2019 #QX50 has been completely re-engineered on a new FWD architecture with a high-tech new variable compression turbo #VCT 4-cylinder engine driving through a fuel conscious CVT transmission. 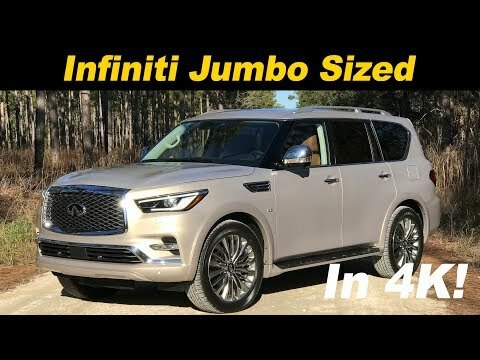 The interior has been redone with way more space inside and the outside is easily one of the most attractive new shapes you can buy. On paper it sounds like the perfect combination but be warned, there are a lot of good choice out there especially when you look at what $55,000 dollars can get you today. 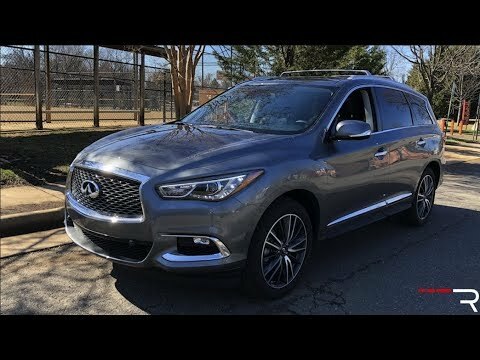 As the best selling model in the Infiniti lineup, the QX60 is certainly a very important model to the brand. 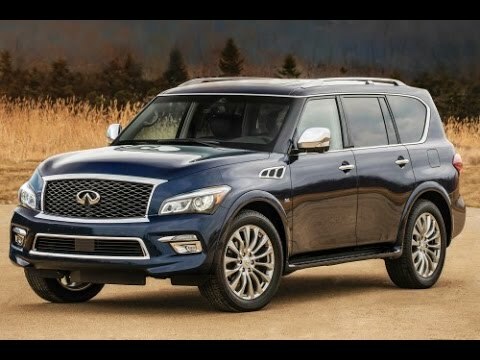 A spacious interior, comfortable ride, and sleek styling certainly make this crossover appealing, but its dated interior furnishing, sluggish acceleration, and not enough interior differentiation from the Nissan Pathfinder will make some buyers question the higher price tag. 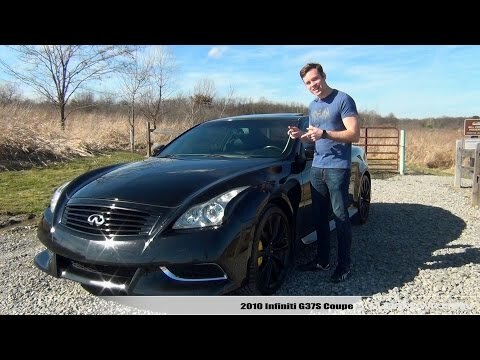 I review the 2010 Infiniti G37S Coupe with the 7-speed automatic transmission. What do you think about these? 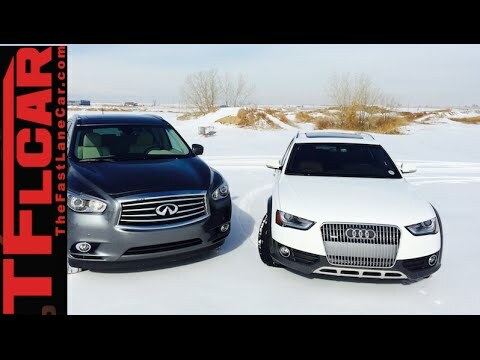 Huge thanks to Sam for providing me with his car to review! 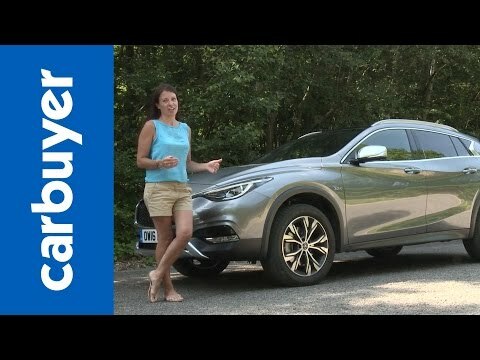 The Infiniti QX30 SUV is a small, rugged looking hatchback that blends eye-catching styling with a nicely designed interior. It is available with four-wheel drive and a 2.2-litre diesel engine, so it’s capable of all-weather grip and decent fuel economy. Unfortunately, a high list price and a coarse diesel engine count against it. 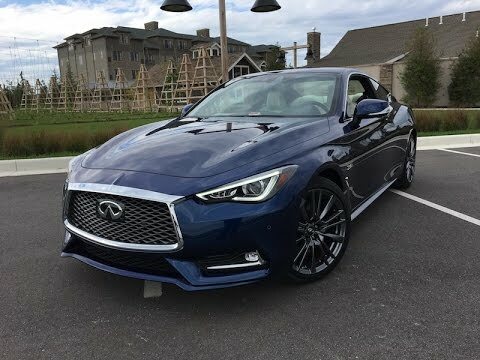 The Infiniti Q60 coupe is a rival for the Audi A5 and BMW 4 Series that majors on style. Two petrol engines are available, and the car seats four. Interior space isn’t great, meaning rivals are more appealing if you’re seeking something with more practicality, and while performance is strong, it’s not that engaging to drive. 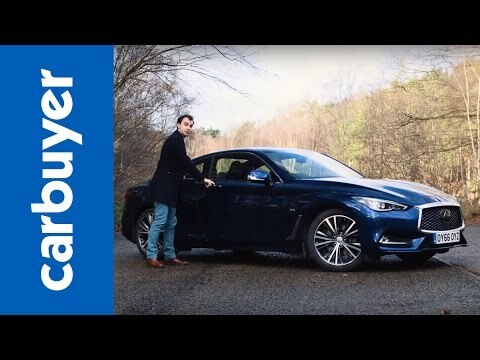 Nevertheless, if you’re seeking something a little be different, the Q60 could be worth a look. 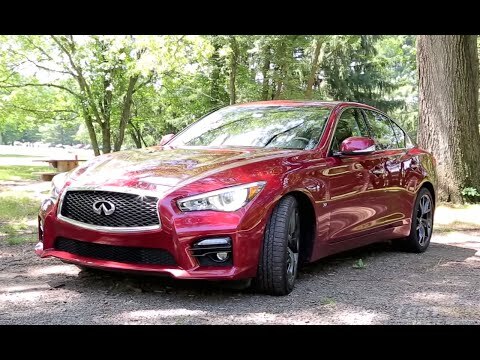 With handsome styling, powerful turbo engines, and tempting lease deals, the refreshed 2018 Infiniti Q50 certainly has a lot to offer buyers looking for a compact, entry-level sport sedan. Go for the RS 400 model and you’ll be treated to a truly potent 400 horsepower 3.0L twin-turbo V6. Too bad the interior tech reminds you too much of a Nissan and the sluggish 7AT lags behind the excellent 8,9, 10, and DCT transmissions in competing vehicles. This might be EXACTLY what Toyota needs to look up too for the future Supra. 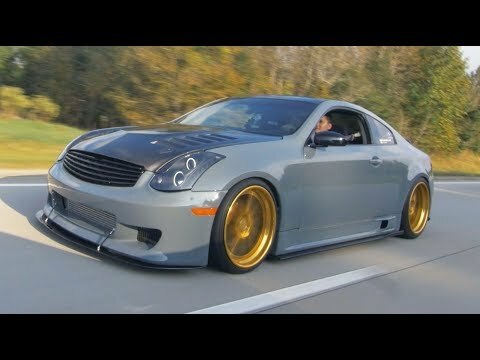 This Infiniti G35 with a 2JZ GTE swap might be the closest thing to a little more modern supra than we’ve ever had, and it is nothing short of crazy. With over 650HP, gold wheels,Ferrari paint, and carbon everything no corners were cut on this build. Nodir the owner had an amazing vision.Thanks for watching and don’t forget to subscribe! 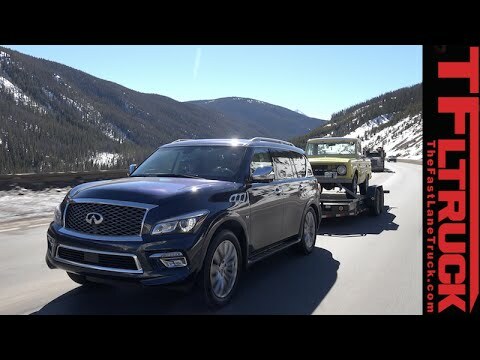 A new twin-turbo 400 horsepower heart injects some much needed passion into Infiniti best-selling model. 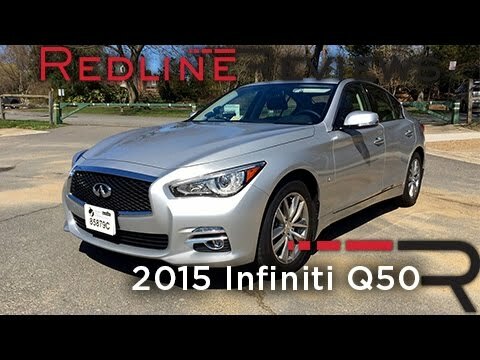 The 2016 Q50 Red Sport 400 finally has the muscle it needs to take on the newest German offerings in the highly competitive compact sport sedan segment. 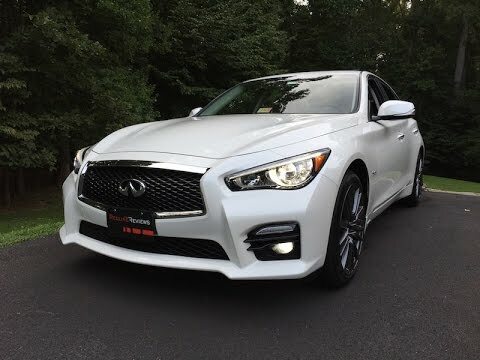 Those of you looking for one of the quickest options should put this Infiniti high on your list, just be aware that its less expensive price may not give you the whole package that some of you are looking for. Hello and welcome to Saabkyle04! 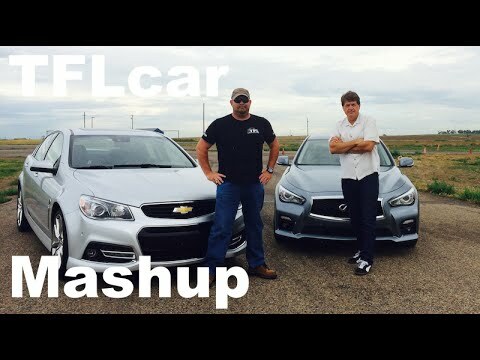 YouTube’s largest collection of automotive variety. 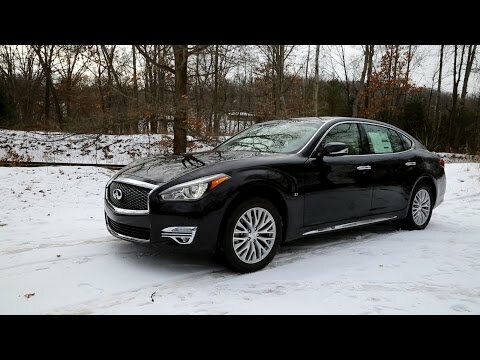 In today’s video, we’ll take an in depth look at the 2016 Infiniti Q70L! There is a new luxury sports sedan in the market that is fighting for your attention. 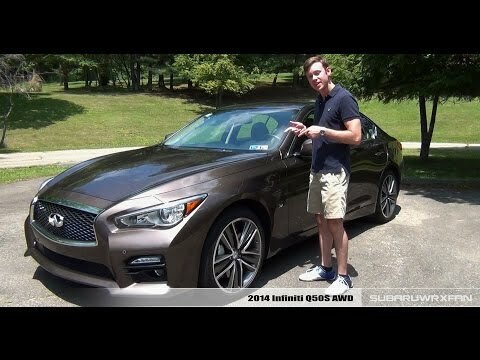 Meet the all-new 2015 Infiniti Q50 sedan. 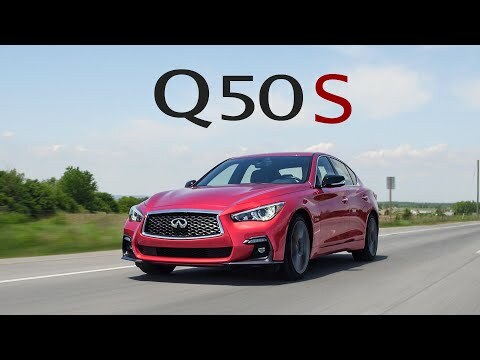 As a replacement for the popular Infiniti G37 sedan, the new 2015 Infiniti Q50 is powered by a 3.7 liter V6 making 328 horsepower and 269 lb-ft of torque. 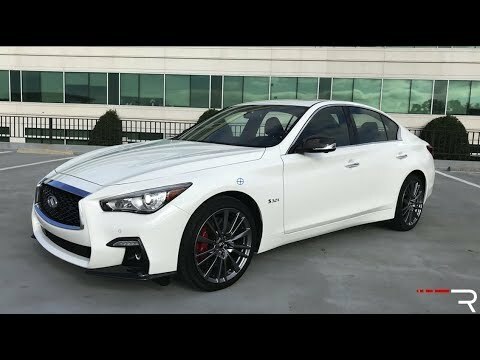 Let’s see how the new Infiniti Q50 holds up to the other luxury sport sedan competition out there with your host Omar Rana at the wheel.